Excellence in language training since 1979. Why choose The Oxford English Centre? At The Oxford English Centre we believe that the best way to learn English is face-to-face in a professional classroom setting with high quality teaching delivered within a supportive, caring environment and fun, stimulating activities providing opportunities to practise your English. 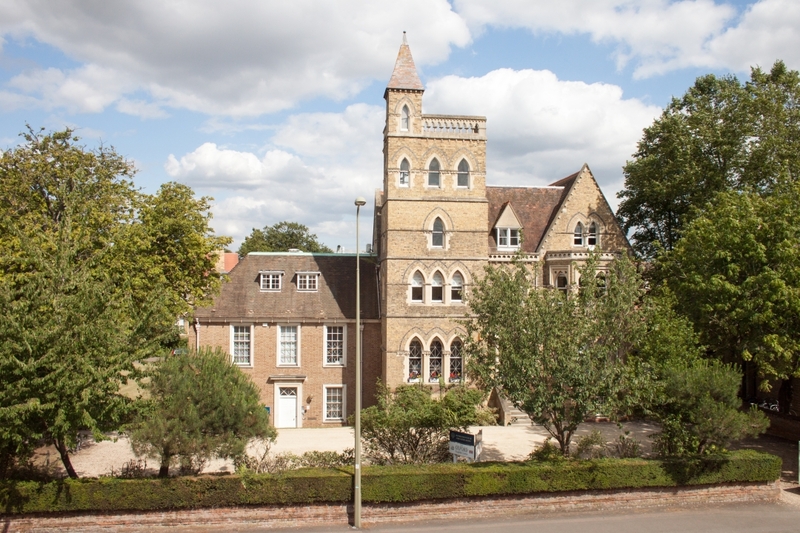 The Oxford English Centre operates from a Grade II listed building ideally located in one of Oxford’s most desirable residential areas close to the city centre. The Oxford English Centre was established in 1979 – we have been providing high quality English language tuition since that time. 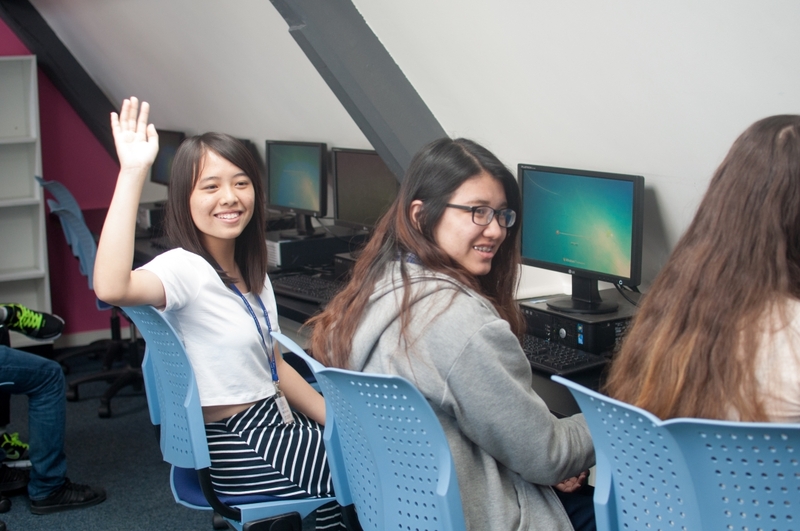 95% of students would actively recommend The Oxford English Centre to a friend or family member. One of the best ways to learn English is to spend time in an English-speaking country. The Oxford English Centre is based in the learning capital of the UK – the world famous City of Oxford. 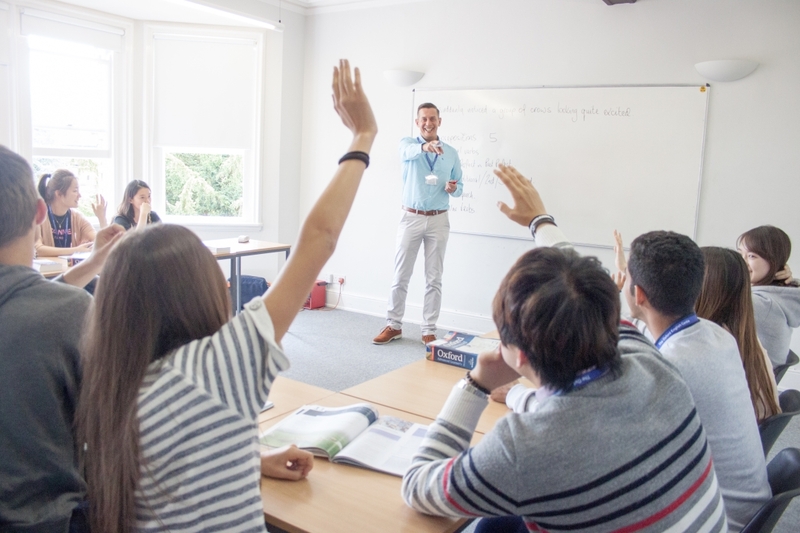 All teachers at the Oxford English Centre have the right qualifications, experience, training and skills to make lessons highly interactive, with a focus on fluency and what students can do with English outside the classroom in authentic contexts. Make progress with structured courses, tests, reviews and homework. All courses at The Oxford English Centre are designed to help you get ahead in your academic or professional career. The Oxford English Centre is regularly inspected and accredited by the leading quality assurance agencies in the United Kingdom. In our latest inspection by the Independent Schools Inspectorate, our Centre achieved the highest grade in all areas. Take part in fun and engaging activity programmes organised by The Oxford English Centre to improve your English outside the classroom. We arrange a different fun, interesting activity each day of the week, Monday – Friday, all included free of charge! Study within an international community setting. Hundreds of students from over 70 countries around the world choose The Oxford English Centre. Our mission is to inspire our students to achieve their potential and their personal goals in language learning in a supportive international environment. 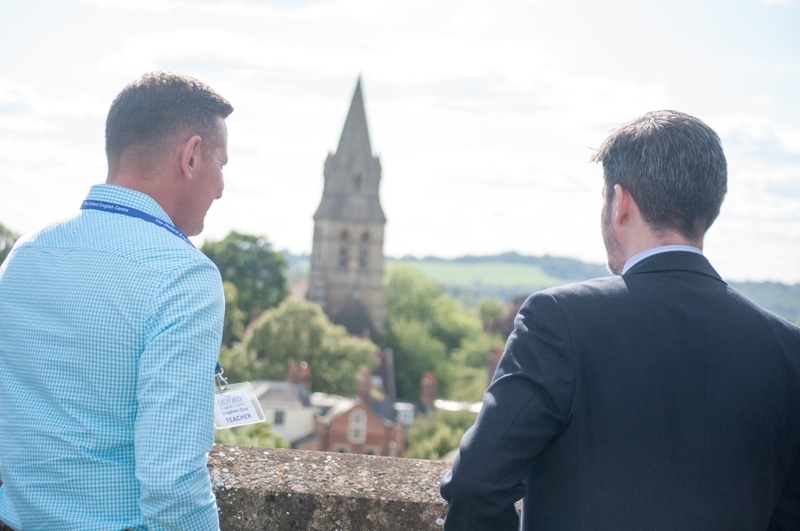 A high quality of student welfare is central to our ethos at the school, along with a high standard of teaching and learning.